A: Most orders are shipped within 24 hours of receipt via CanPar or Canada Post. Service is usually overnight for residents within the Lower Mainland region of British Columbia, and two to three (2-3) days for residents elsewhere in Canada. In the US, delivery usually takes about a week (but please do allow for customs delays). When viewing your shopping cart, choose the shipping option that is appropriate. The shopping cart will automatically display the shipping and handling cost for each of these options prior to final checkout. Remember, prices are in Canadian funds. Use the Currency Converter to determine the cost of the order in your own currency. Once you’ve placed your order, you will receive an order confirmation e-mail. When your order has been shipped, you’ll receive another e-mail that includes a link where you can track your order while it’s in transit. 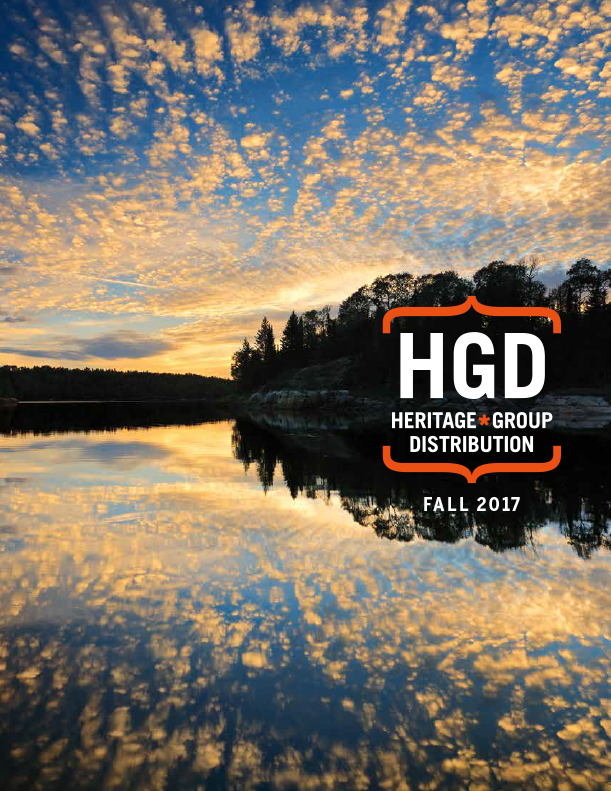 Heritage Group Distribution takes customer service seriously and is available to answer any questions you may have. A: Canadian Currency, eh? All of the prices listed on our website are in Canadian funds. With the US dollar often higher than the Canadian dollar, this may result in savings for shoppers in the United States. To check the current value of your home currency click on the Currency Converter. If you use Visa or MasterCard, your bank will automatically convert all credit card purchases to your home currency at fair international rates. Do you have another question or need clarification?